Keep your wooden swing set, playhouse or outdoor patio furniture stable with the anchor-it ground anchors by Swing-N-Slide. Use the anchor-it ground anchor system to fasten your backyard playset securely to the ground. These stakes are versatile and can also be used to anchor outdoor furniture, shade tents, pet leashes and much more! 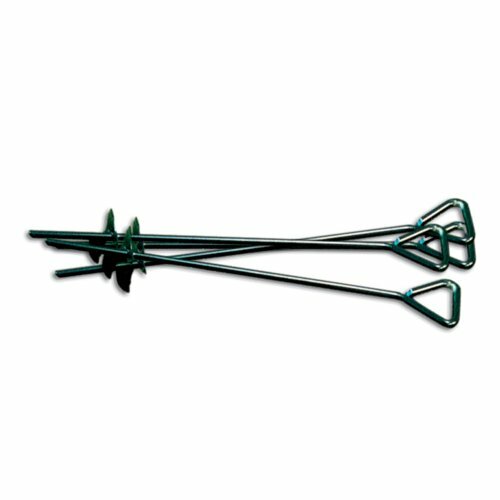 each set comes complete with (4) powder coated steel stakes, hardware and fully illustrated plans.